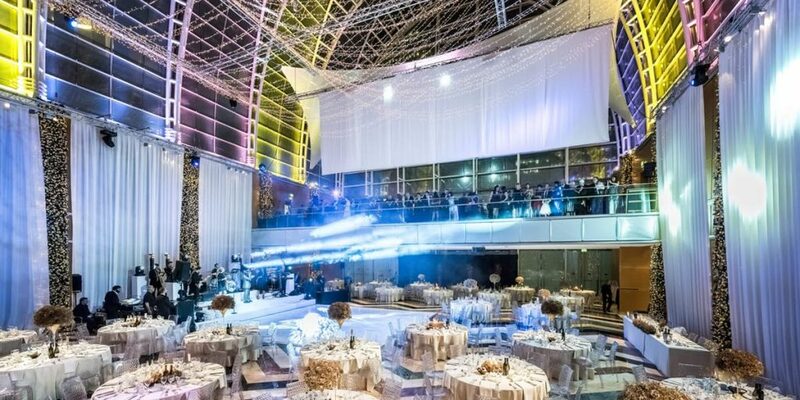 The East Wintergarden in the centre of Canary Wharf is a modern, stylish and unique venue in London that can be tailored to create an impressive indoor summer events space. 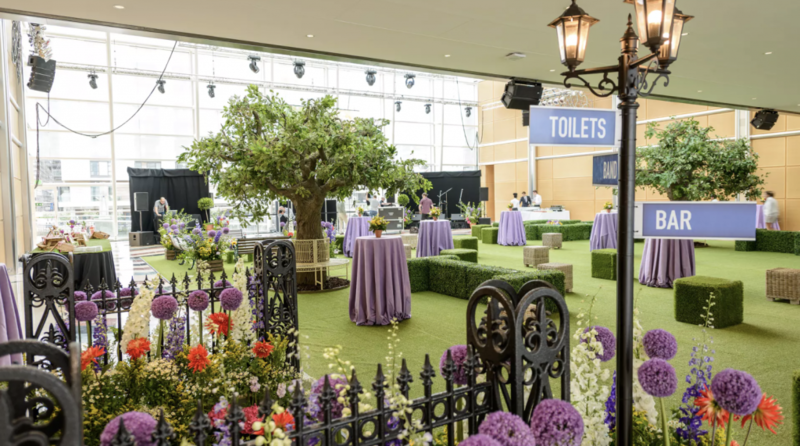 This 27m-high domed glass space, designed by Cesar Pelli, hosts a wide range of events from gala dinners, receptions, product launches, weddings and summer parties. The Gallery above the main floor, can be hired separately for private drinks receptions. In addition, the Promenade Room is perfectly suited to boardroom meetings, press conferences or a VIP/artist green room.